We love the idea of a make up class for the hen party and we think the bride will too. Here at thefancyhen.ie we know you bridesmaids are busy ladies. 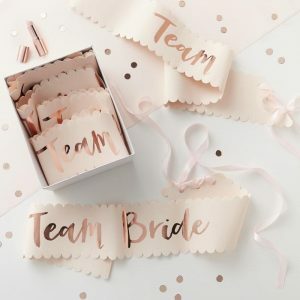 So, we’re here to make your job organising the hen party just that little bit easier! If you’re stumped trying to think of an afternoon activity then look no further! Today we’re chatting about make up classes which is one of our favourite afternoon activities for a classy hen party. As an activity, its fun and really relaxing and the added benefit is you get expert advice on how to look totally amazing!! Now who wouldn’t be on for that? One of the things we really like about a make up class for the hen party activity is that it can appeal to the whole group. Whether you’re young ones or the more mature group of ladies it has something to offer everyone! Now we love our makeup here at the fancy hen HQ. And, the thought of spending the afternoon learning about blending and highlighting is just bliss! However if you’re one of those lucky girls that doesn’t need a scrap of makeup to look presentable. Or you’re the kinda gal that wouldn’t know one end of a blusher brush from the other don’t worry! The expert makeup artists can find a look that is right for you and can keep things as natural as you like! Learn to master the art of makeup from blending to contouring and highlighting and get great tips from the makeup artist. You can also discover what colours best suit your complexion and day to night looks! They will also take a look at what products you use and help you to make the most of them. No doubt they will also recommend to bin a few as well. Lets face it, we all have that ancient tube of lipgloss at the bottom of our bag that we think might come in handy in an emergency!! So, having a make up class for the hen party activity sounds good to us. Check out our business directory for a list of make up artists who would be great for the make up class for the hen party, indeed many makeup artists will travel to where you are staying also. Sharon D in Galway does some really great make up classes so don’t be shy ladies and give her a call. 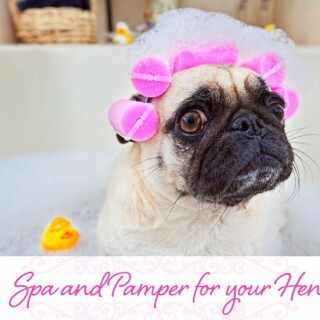 It’s the perfect opportunity to relax with the girls with a glass of bubbly! Not to much mind, you’ll want a steady hand!! For an afternoon activity that’s laid back and chic. Then you should definitely consider a makeup class for the hen party. Perfect for stylish and glamorous hens’!